Aspiring to be lean, strong and agile while improving endurance levels are the main goals of an average gym-goer. However, common barriers such as not having the time, money and sometimes the energy to be hitting the gym every day that the majority of these goals require. While lifting weights regularly is a great tool for building muscle mass and getting strong, Calisthenic workouts can do so much more for you in terms of overall fitness. 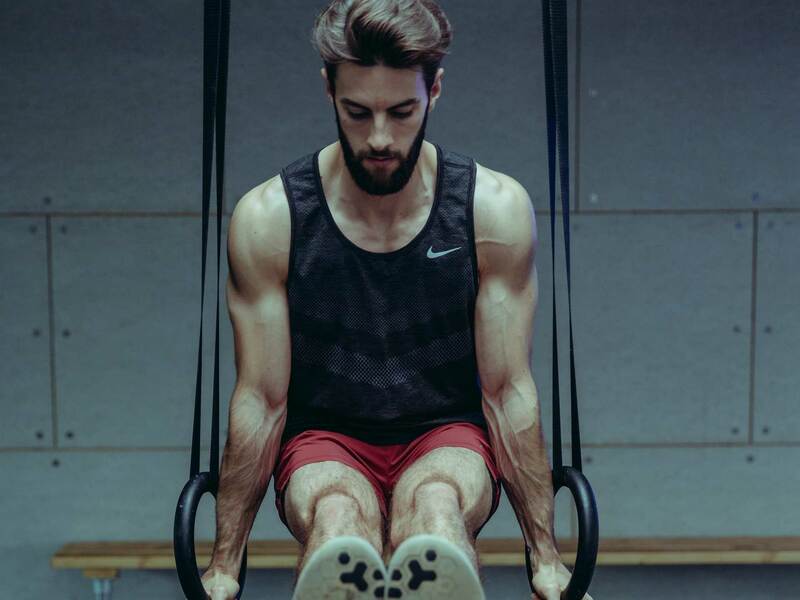 Calisthenics is nothing new; it originated thousands of years ago in Ancient Greece and has since been used in athletics, the military and general every day workouts; so why are we only starting to hear about the endless benefits now? Calisthenic exercises are both functional and practical making it easy to train anywhere. Using practically no equipment compared to typical weight training (bear in mind you’ll need access to a horizontal bar for pulling exercises etc), Calisthenics promotes an all encompassing level of fitness while improving core levels of strength, agility and essentially body composition, enabling you to reach your ultimate fitness goals. Bodyweight exercises have long been a firm favourite with those who want to do more than build muscle mass, and when we look at the body conditioning advantages, it’s easy to see why. Practising Calisthenics requires a systematic engagement of the core and encourages you to feel and think about whole body integration to perform each hold or movement. Developing this more mindful approach to a workout routine initiates full body synchronisation, building incredible levels of all-round strength and core control while improving coordination, balance, and mobility. Another advantage that makes these types of bodyweight exercises appealing is the ability we have to mould the movements coherently to our own levels of fitness. The more accomplished athlete can raise the level of intensity in each exercise, perhaps advancing a squat differently to the novice, or enhancing a standard push up with plyometrics. For the beginner, just starting with the basics and slowly building up to more complicated Calisthenic exercises as your body improves and increases in strength and agility will gain results and progression at a noticeable pace. As you may have already seen there is astonishing potential within Calisthenics and some extremely advanced exercises, holds and manoeuvres. However, not many were born with the strength and control required to perform such movements as a lever or flag and therefore just like anything, these qualities must be gained safely using correct and suitable regressions/progressions. That said, spending as little as fifteen minutes of your workout time incorporating even the most basic Calisthenic moves into your routine will achieve big results, giving you the drive and motivation to continue unlocking your body’s full potential.